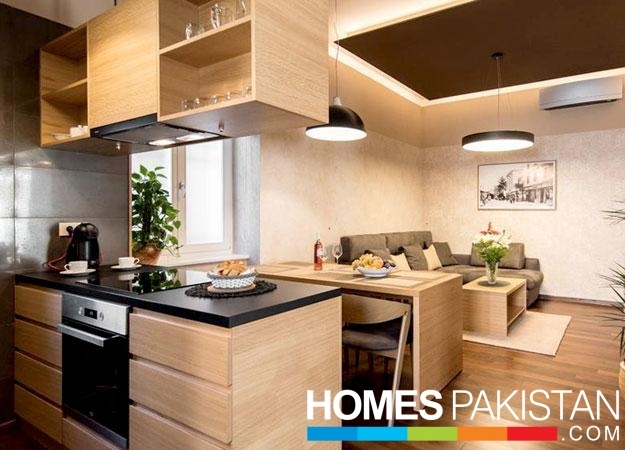 Imran Construction Company Has a benchmark reputation in Pakistan's construction and housing industry, having to its credit a wide range of completing of mega projects in Karachi, Islamabad and Sukkur, fulfilling the human needs of living comforts. In karachi, Imran Construction Company has its architectural landmarks of construction almost in all the prime areas of the megapolis city, RUBY TOWERS in the first cherished step of Imran Construction Company as builder with an Aim to Create a new era in construction industry. RUBY TOWERS where a secure residential community combing well-crafted apartments, designed with the richness of innovative planning.It comprises of apartments with 4 & 5 rooms accommodation with all the luxuries of modern - day life. 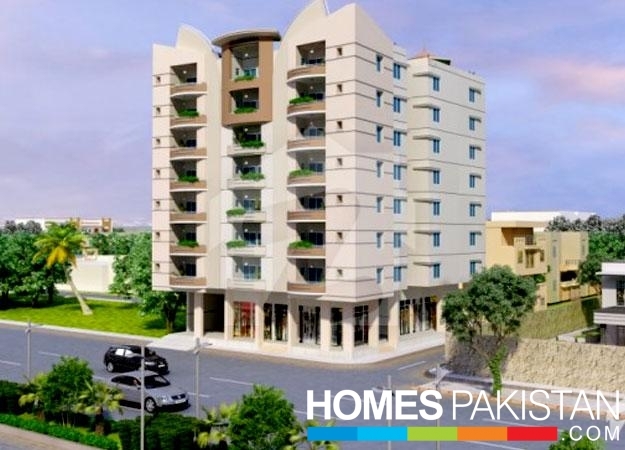 RUBY TOWERS is ideally in Gulistan-e-Jauher, Block-11. 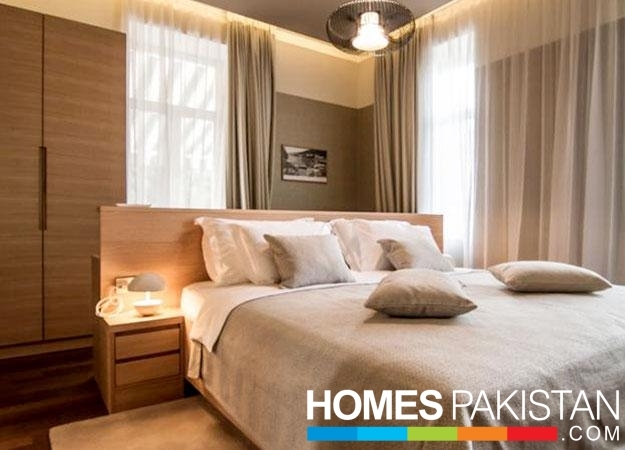 Location wise its uniqueness in unmatched 5 minutes away from karachi International Airport and 5 minute away from Karachi University. Its superb location makes RUBY TOWERS a most sought after venue for living amidst the culture of your own community. Being nearest to Safari Park, the project has an exclusive advantage of schools, hospitals and shopping centers, in its close proximity and above all, 24 hours availability of transport. One cargo & one Passenger lift in each block. Standby generator for lifts, passages etc. Each apartments having connection from standby generator in case of power failure. Elegant designing to ensure maximum ventilation. Exclusive covered Car Parking for each apartment. 24 hours security with Intercom System from central security room. Each apartment two side open. Anti termite treatment in building. Entrance doors with panned and good quality locks. Internal doors of plywood flush door with quality looks. Aluminum section sliding windows with good quality glass. Large sized title in lounge and drawing rooms.Tiled floors in bedrooms & kitchens. Adequate number of light & power points with outlets and telephone points in living rooms & master bedroom.Good quality cable of appropriate sizes. Bathrooms with colored glazed tiled up to the height of 7". Each bathrooms with good quality C.P Fittings. Exterior to be painted with best quality weather resistant paints. Interior good quality plastic emulsion with roller finish. Good quality fitting with quality workmanship. Each bathroom / kitchen to have cold / hot water lines.